Your company/ organization have been operated for a long time. For modern trends, your web system has become out-up-date and cannot help your company get benefits from system such as: SEO, low security, out-of-date technology, operational delays, difficulties in updating information and so on. 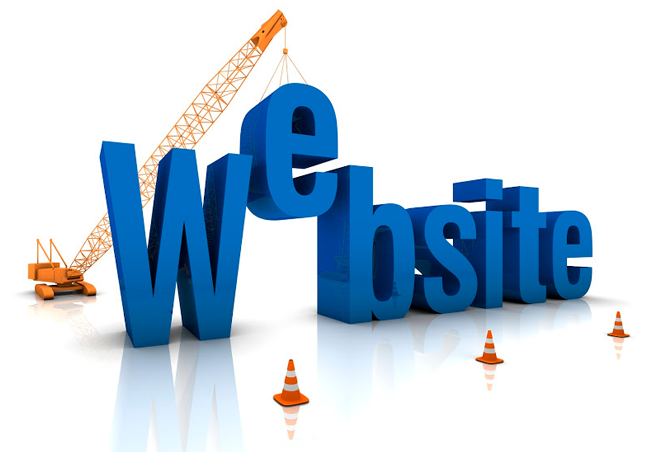 - Company/ Organization does not have enough staff who have knowledge about website to require the website provider develop your company website, which results that your website provider only try to complete the website and transfer it to you. - SEO: Your system meets searching standard for search engines, which helps your company increase sales incredibly and save cost for marketing. - Security: When upgrading web, your system will have good security in order to prevent your system from hackers’ attacks. - Re-design system interface: Your web interface satisfies beauty and logic standards, but friendly to users. - Develop new functions: Your system will have new functions such as online shop, multiple language system, intransnet services. - Develop web mobile: You would like develop you web on mobile device because you find it a potential channel to promote your products to customers and get benefits. Acknowedging these things, LKV Solutions offer you service for upgrading and re-design website in order to satisfy standards on technology, security level, loading speed and so on. Whenever you have difficulties in these issues, please contact LKV Solutions. We will help you get over these difficulties shortly.